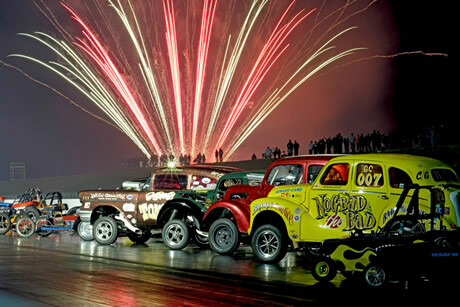 Now celebrating the 31st annual Original Hot Rod Drags, supported by the NSRA. 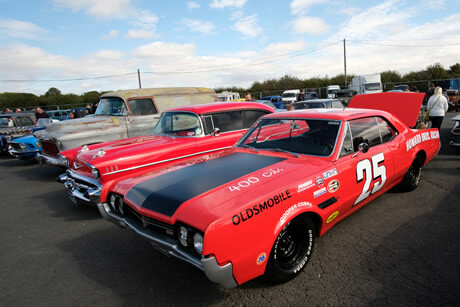 It’s a hot rod show at the race track! The usual, ‘if it ain’t broke, don’t fix it’ formula with Pre ’73 RWYB, invited race classes, Wild Bunch, fireworks, live music and much more. See you at the track. 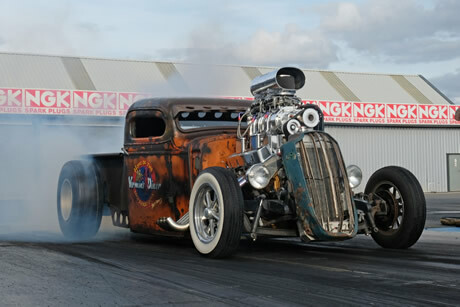 Supercharged dragsters, altereds and door slammers. Additional trophies for the quickest ET & Quickest Flathead. 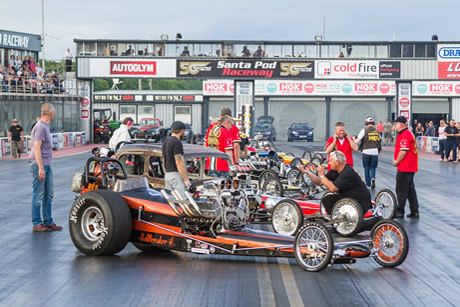 Take your car or motorcycle out on the famous quarter-mile dragstrip and test it's performance limits in a safe and legal environment. 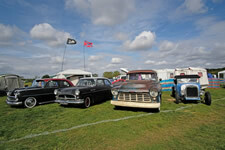 Open to pre-1973’s vehicles only, Retro, Classic, Hot Rod and American cars (sorry, no rear engined cars or bikes). Please note that at this event, helmets are compulsory for all participants. Neck padding and arm restraints are recommended. Full RWYB details at www.RWYB.com. Unlimited runs for £25 per day Sign-on, Fri, Sat & Sun. 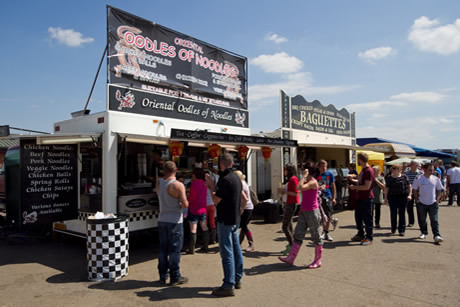 As well as all the track action there will also be Live Bands on Friday and Saturday nights in Fuelers Bar. 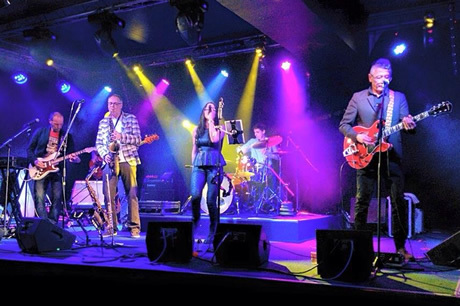 A contemporary good time covers band playing a variety of music from the sixties through to today. 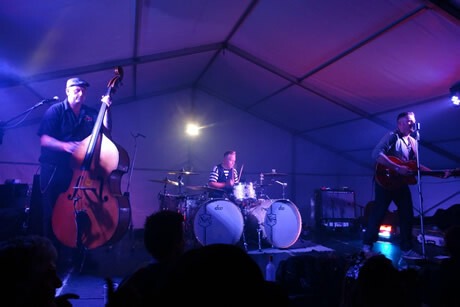 Straight aces are a fast paced rockabilly band covering a mixture of original and authentic tracks and a blend of neo and also some self penned numbers. These are trophies awarded by the NSRA committee. 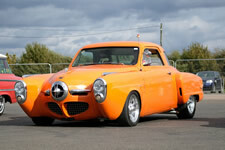 The cars don’t have to be the shiniest or prettiest, they certainly don’t have to be the quickest but they are judged to have been representative of the ‘Spirit of the Event’. 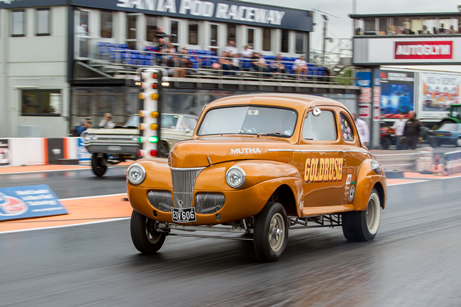 The only criteria is that they must have been put through their paces on the quarter mile at some point over the weekend. 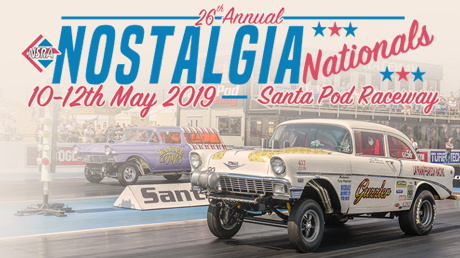 There are no trophies or judging but if you want to park your car up for like minded people to admire then head on over to the Show Car Parking area. 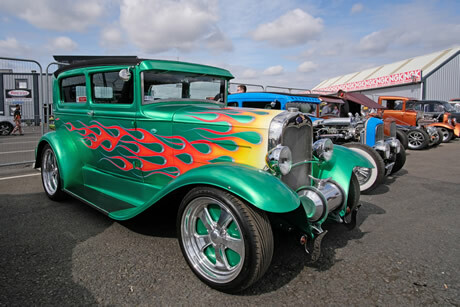 There will be a cracklefest with cars lining up and all firing up together. 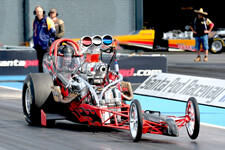 The awesome Fireforce 3 Jet Car will be thundering down the strip. The jet engine develops thrust equivalent to more than 10,000hp and can run the quarter-mile in 5 seconds with a terminal speed in excess of 300mph! There will be a spectacular firework display on Saturday evening. 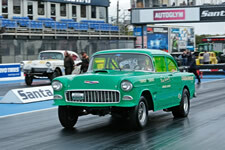 View photos from the Hot Rod Drags on the Facebook Photo Gallery. 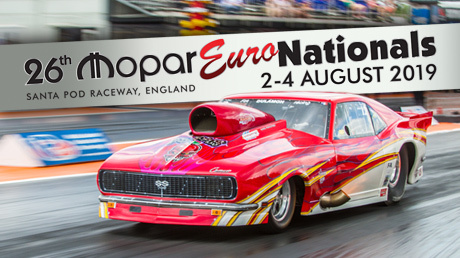 NSRA Members get £5 off standard priced Weekend Tickets (max 2 per member) on the gate on production of their membership card. To Book Tickets please phone 01234 782828 or buy your tickets online. Advance ticket orders are subject to a booking fee of £2 per ticket and postage fee of £3 per order (£6 recorded, no postage fee on "print at home tickets"). Maximum single online order of 9 admission tickets. 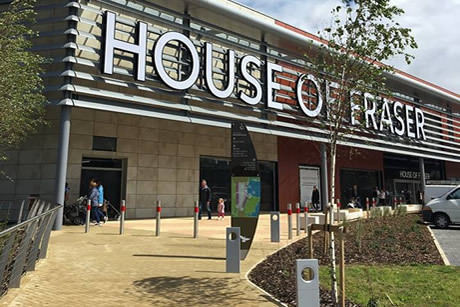 To bulk book tickets for clubs or groups you will need to phone the Box Office to place your order. 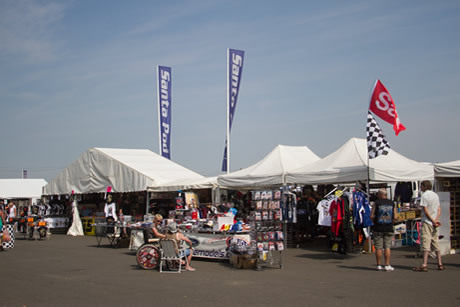 Day admission is 8am till racing finishes, day tickets will be sold on the gate until 4pm. Any ticket upgrades made on the day will be charged the difference to full gate price. Please see Essential Info page for Adverse Weather Ticket Policy and other Terms and Conditions. 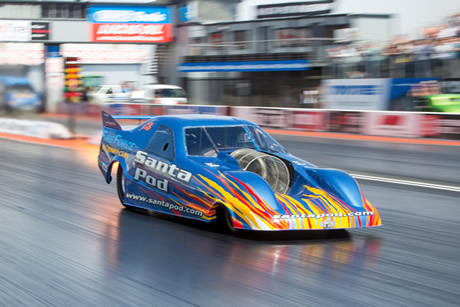 Santa Pod Raceway offer various promotions and group discounts for 10 or more adult admission tickets to selected events. Details here.